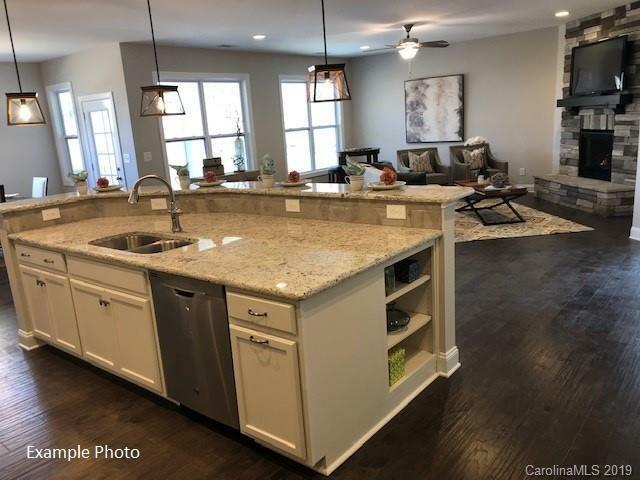 NEW 55+ community just minutes from Ballantyne! Open & spacious floor plan. Owners suite, secondary bedroom & Flex Space on main. Bedroom #3, bonus room & walk-in unfinshed storage located on upper level. 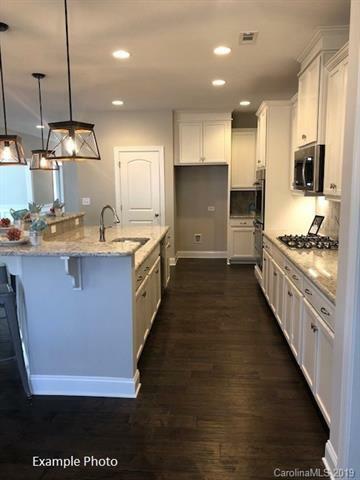 Kitchen features 42" "Alpine White" cabinetry, designer tile backsplash, "Ice White" granite counter tops & stainless steel gas appliance package. Large center island opens to the family room and inviting gas fireplace. Perfect for entertaining! Owners suite features a tray ceiling w/ plenty of natural light. Owners bath with tile surround shower, dual vanity and generously sized walk in closet. Flex space on main can be utilized as a private den, study or dining room. 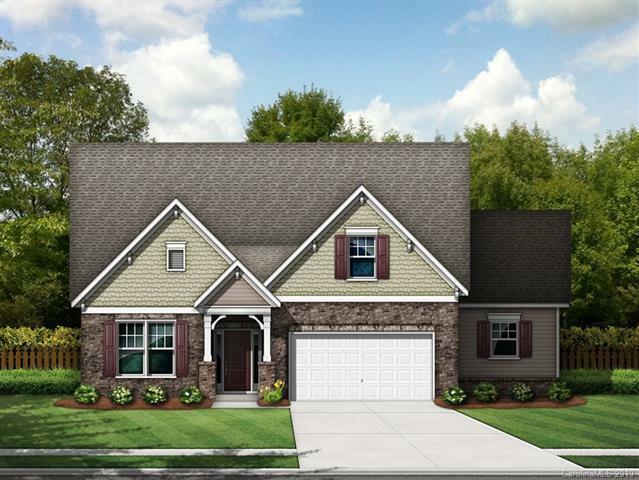 Screened Porch for quiet relaxation and 3-car front entry garage completes this wonderful home! 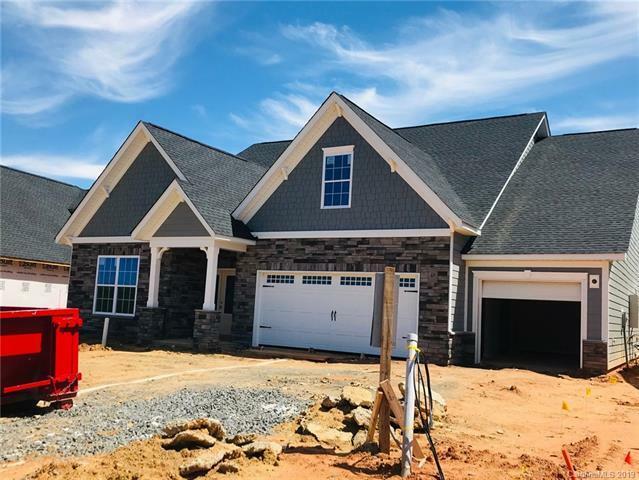 NEW CONSTRUCTION w/ ANTICIPATED COMPLETION JULY 2019! INCREDIBLE WARRANTY!